Tohsang Khongjiam Resort is located on the bank of Mekong River in Khongjiam District, Ubon Ratchathani province. With the spectacular natural sites, glittering rivers, wealth of cultures, colorful festivals and enchanting local artisans, and the majestic of Mekong River complete Tohsang Khongjiam Resort is the only paradise in Northeast Plateau. Short Description: With the spectacular natural sites, glittering rivers, wealth of cultures, colorful festivals and enchanting local artisans, and the majestic of Mekong River complete Tohsang Khongjiam Resort is the only paradise in Northeast Plateau. 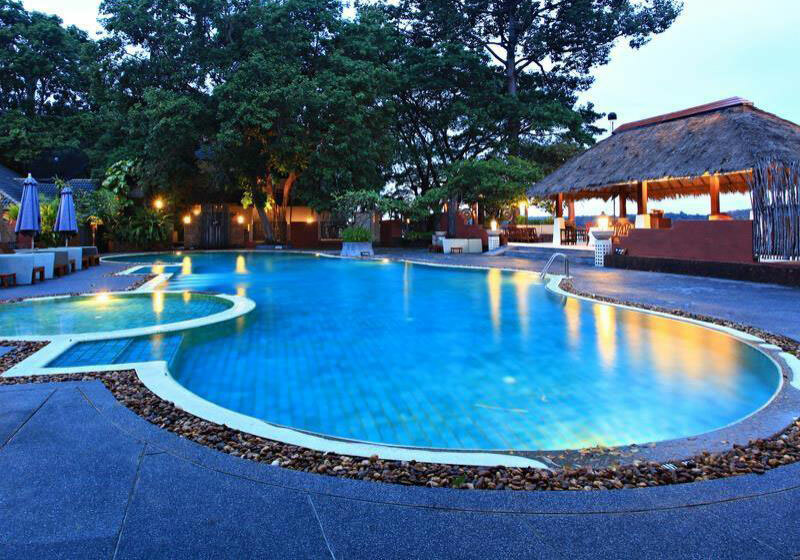 Rayong City Hotel is conveniently located in downtown Rayong. The hotel is minutes away from restaurants, shopping and entertainment venues.